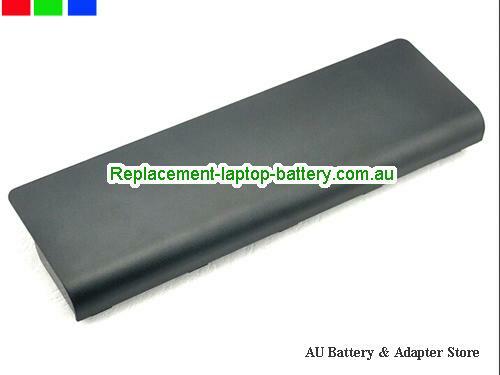 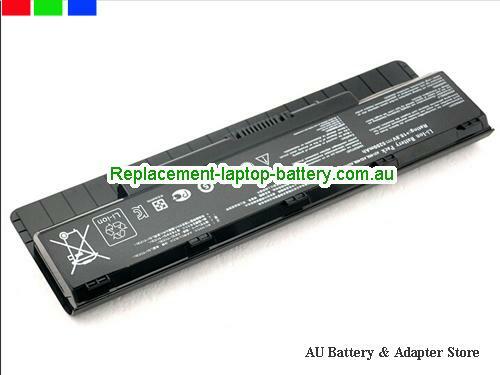 New and high quality Brand New Replace Battery A31-N56 A32-N56 For Asus N46 N46V N56 N56D N76 N76V Series Laptop(Li-ion 10.8V 5200mAh) In Australia. 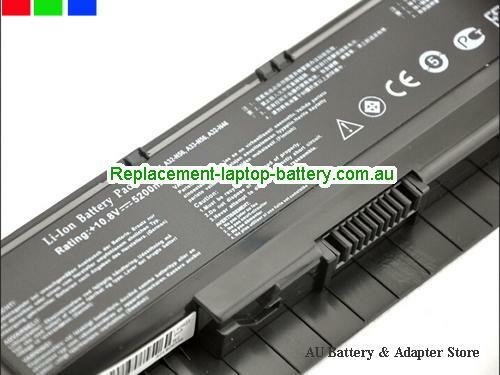 R501V-S3150V, R501VM-53150V, R501VM53150V, R501VS3150V, R501VZ SERIES, R501VZ-S4387N, R501VZS4387N. 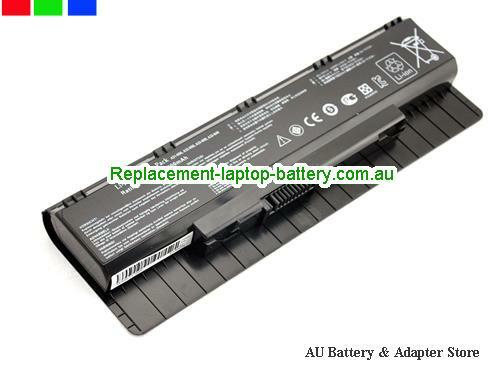 How can i sure this Brand New Replace Battery A31-N56 A32-N56 For Asus N46 N46V N56 N56D N76 N76V Series Laptop is the correct one i need?